Seriously Injured In A Car Accident? Call Zach! 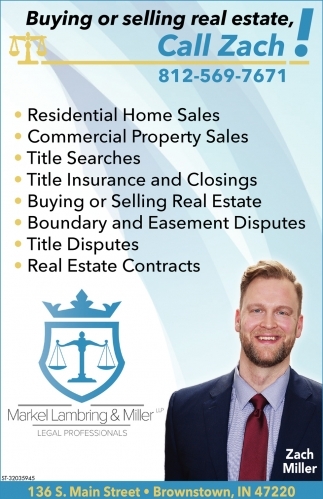 Buying Or Selling Real Estate, Call Zach!